Mamsha Al Saadiyat is the first resdencies at Saadiyat Cultural District, on Saadiayt Island. 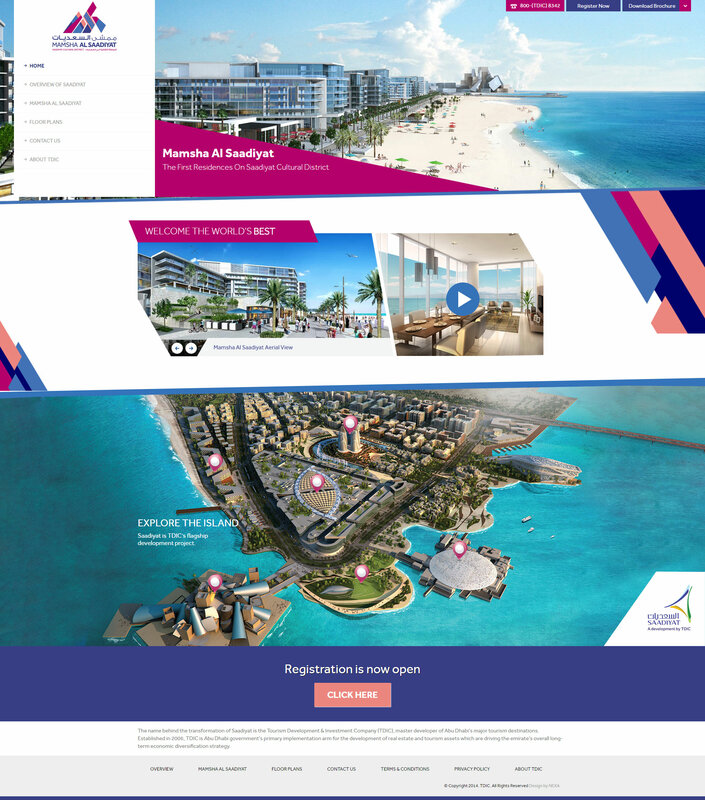 The website for the new development was designed to gather leads and investors for the aparments and villas on the island. The brand allowed for a unique and out of the box design for the website but the most important factor was the integration to MASTERKEY for lead generation purposes.